Medicines adherence – the forgotten role of pharma marketing? With recent reports showing how costly the issue of medicines non-adherence, or non-compliance is to patients, pharma, and healthcare systems, Atlantis Healthcare thought it was time to speak to a cross-stakeholder panel to find out what the key issues are for patients in managing their treatments and identify some possible solutions. However, addressing this complex problem is as an issue as big as the numbers in question and not one that we believe can be solved by any one group in isolation. Instead, directed collaboration across healthcare providers, patients and the industry is needed, based on clear understanding of the underlying issues. So to find out exactly what these issues, and potential solutions, might be we spoke to a cross section of individuals from all these groups (plus two expert health psychology specialists) to hear their first-hand views (figure 1) with regards to five key questions on adherence. Figure 1: Question respondents, identified in this article by their initials. How clearly communicated is information around appropriate medicines use? A common consensus here seems to be that more could be done to raise adherence issues at the point of prescription, with healthcare provider, Community Pharmacist – Graham Phillips (GP) pointing out that “GPs only have 10 minute consultation periods with patients, they have very limited time to tick all the boxes”, whilst also accepting that the circa 7.5% of hospital admissions due to poor-adherence may not even be on the GPs radar due to the primary care / secondary care divide. What are the key triggers for failing to take medicines as prescribed? • Practical issues: time taken for treatment administration, inconvenience where medicines need to be taken at a particular time or embarrassment from obvious or noisy treatments like nebulisers. • Access / storage issues: Some drugs can be hard to obtain and doctors may be unwilling to prescribe long courses of treatment. In addition, bulky medicines can be difficult to store leading to insufficient stockpiling. • Physical issues: Short and long-term side effects are obvious enemies of adherence, but also physical restrictions around some medicines, such as doxycycline – which requires the patient not to lie down for 30’ after dosing. • Psychological issues: Whilst patients know that medicines are prescribed to help manage their disease, this reminder of the disease itself can cause adherence issues, sometimes associated with the embarrassment of accepting the disease itself. Both the healthcare professionals, Matt Hickey (MH) and GP, reiterated the psychological element and the impact of ‘health beliefs’ on adherence, which influences patients’ ‘intentional’ non-adherence, where they make a conscious decision to not take their medication (“I don’t need or won’t benefit from this drug”). The other category consists of the patients who miss their doses through ‘unintentional’ non-adherence (“I want to, but I can’t take this drug”) – the latter sometimes being as simple as inability to open difficult pill boxes. Also, as LE explains, patients are rarely completely neither non-compliant nor 100% compliant when it comes to medicines use, using asthma as a good example. “Patients find it necessary to use their quick-relief inhaler if they have an attack, but most asthma patients think it unnecessary to take their long-term asthma control medication, which generally should be taken every day,” she explains, perhaps reflecting on the short-term nature of the human psyche! Whose responsibility is it to ensure medicines are taken as directed and why? The general consensus here is that, ultimately, responsibility rests with the patient but that other groups play a vital role in supporting them, as “practitioners can prescribe, advise and monitor but cannot ‘force’ the patient to adhere,” (MH). GP goes on to accept that healthcare professionals must shoulder some responsibility, accepting that “both the industry and the professions are doing an appalling job to ensure medicines are taken as prescribed,” before going on to explain that “research shows that in any long term condition compliance is approximately 50% – yet for patients to receive clinical benefit from their treatments they need to be taking the correct dose, in the right way most of the time, a common estimate states for at least 80% of the time. There is much more work that needs to be done in this space.” Furthermore, he asserts that the pharmacist has a key role to play here, as they are generally in more frequent contact (once a month) with the patient, compared with once a year with their GP. How is the issue of non-adherence normally identified and by whom? • Practitioners: though patient assessment and re-presentation as symptomatic. • Pharmacists: As above, or simply through failing to collect repeat prescriptions. • Emergency services: Due to an acute episode through non-adherence. • Family members: Who notice worsening symptoms or earlier non-adherence. How can pharma better support patients in addressing adherence issues? As there seems to be much that pharma can do, it seems only fair to leave the last word to the industry itself. NJ accepts that “both the industry and the NHS need to stop looking at a medicine as just an acquisition cost and thinking about a medicine as an opportunity to drive great patient outcomes whilst reducing the cost of the rest of the healthcare system.” He also sees partnership as key to the right solutions here, with the industry playing a valuable part due to its “wealth of information and expertise” about its medicines. 1. Advancing the responsible use of medicines, IMS Institute for Healthcare Informatics, October 2012. 2. Estimated Annual Pharmaceutical Revenue Loss Due to Medication Non-Adherence, Capgemini Consulting / HealthPrize, November 2012. With 15 years of experience designing and delivering innovative, award winning support programmes, Atlantis Healthcare have supported over 750,000 patients around the world. They have implemented solutions across 51 different therapeutic areas spanning different cultures and markets and have won 8 global patient communication awards. Jonny Duder is Director of Global Marketing &amp, Sales at Atlantis Healthcare. 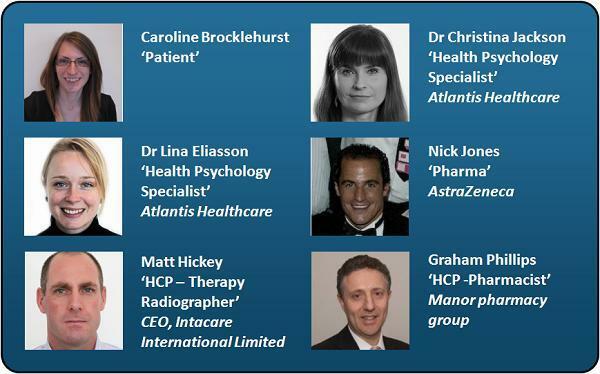 Based in London, Jonny is responsible for the direction and growth of the Atlantis Healthcare businesses globally. Joining Atlantis Healthcare in 2003, Jonny now oversees the marketing and sales functions, with his main focus being intellectual property development and assisting with key projects across the markets in which Atlantis Healthcare operates. 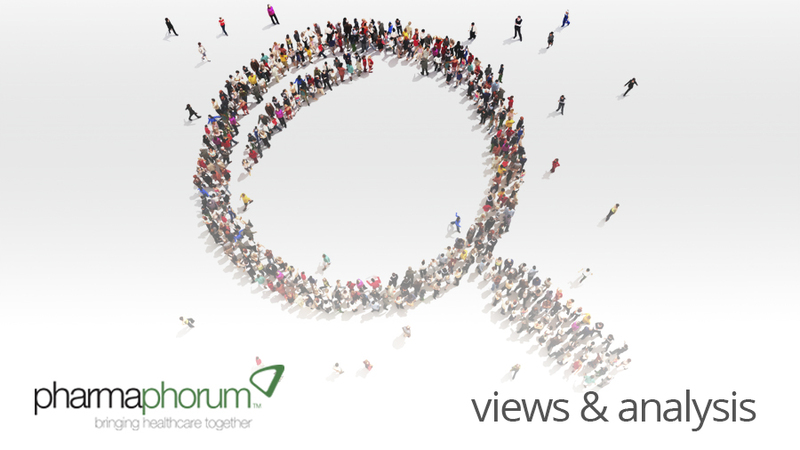 What are the collaborative solutions to medicines adherence?